Women in Afghanistan risk their life during pregnancy and child birth, especially in rural regions. The country has one of the highest maternal and infant mortality rates in the world. In 2015, for 1000 births, 45 infant mortalities occurred. As over 83 percent of maternal deaths are preventable with timely interventions (WHO) it is vital to provide women and children with access to appropriate health care. Posted in NewsLeave a Comment on 259 midwives officially certified and ready to save lives! According to UNICEF, in 2016, 3.5 million children aged between 7 and 17 were out of school in Afghanistan, 70% of whom were girls. One of the reasons for such a low school attendance rate in the country is the obligation for children, including girls, to work from an early age in order to support their families. « It’s true, I am a child and I work on the street, but I have a lot of ambitions », assures Rameen aged of 11 years and raised in a family of 8 people, including three brothers and two little sisters. A few months ago, the oldest brother of the siblings died after a car accident during his work. This tragic event was an enormous shock for his family, made up by this hard reality. Why is the Winterization project vital for young afghans ? In the heart of Winter, Afghanistan is facing the cold again. 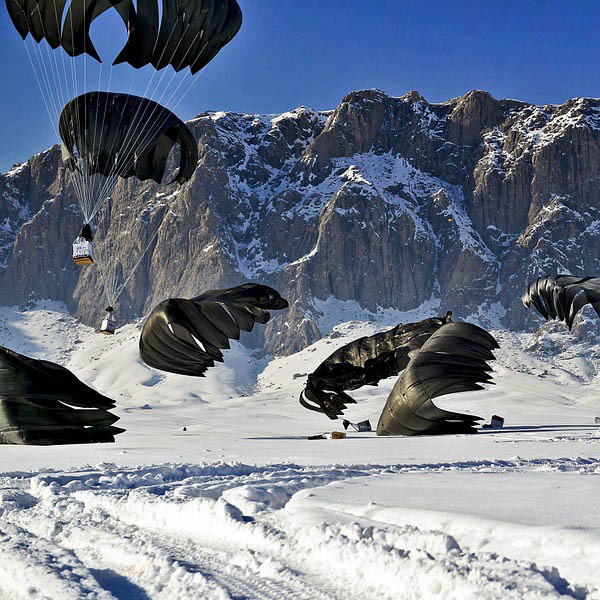 The country mourns each year many victims because of freezing temperatures and avalanches. Here is how AfD contributes to helping the country. Posted in NewsLeave a Comment on Why is the Winterization project vital for young afghans ? 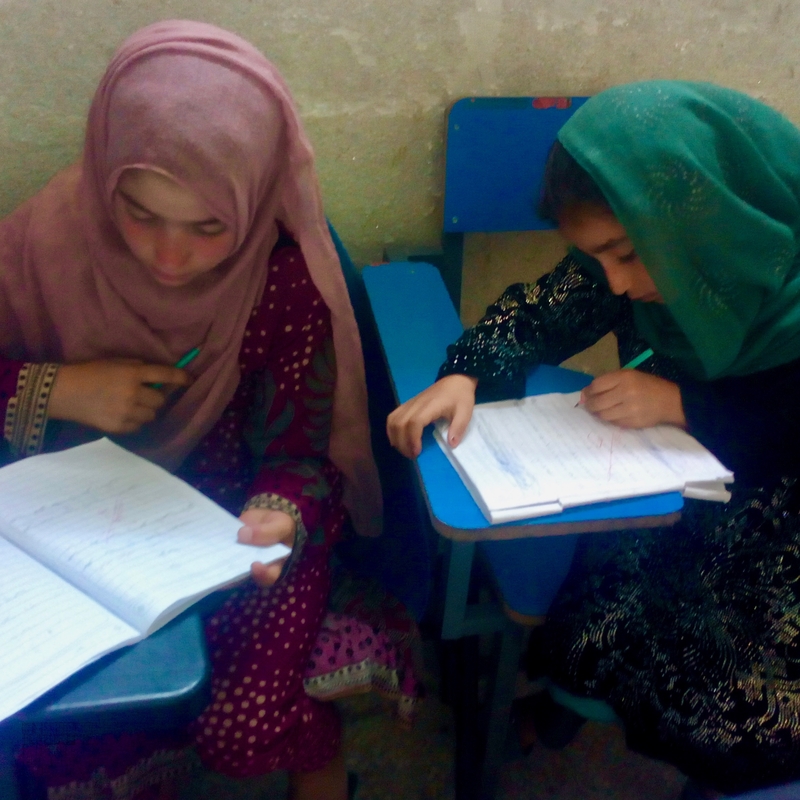 In conflict-ridden Afghanistan, education is fundamental for the road to peace and recovery. Yet ongoing violence, poverty and displacement prevent many children from going to school. The recent attacks on education facilities have highlighted the risks children have to face on a daily basis and the importance to protect and promote education for generations to come. 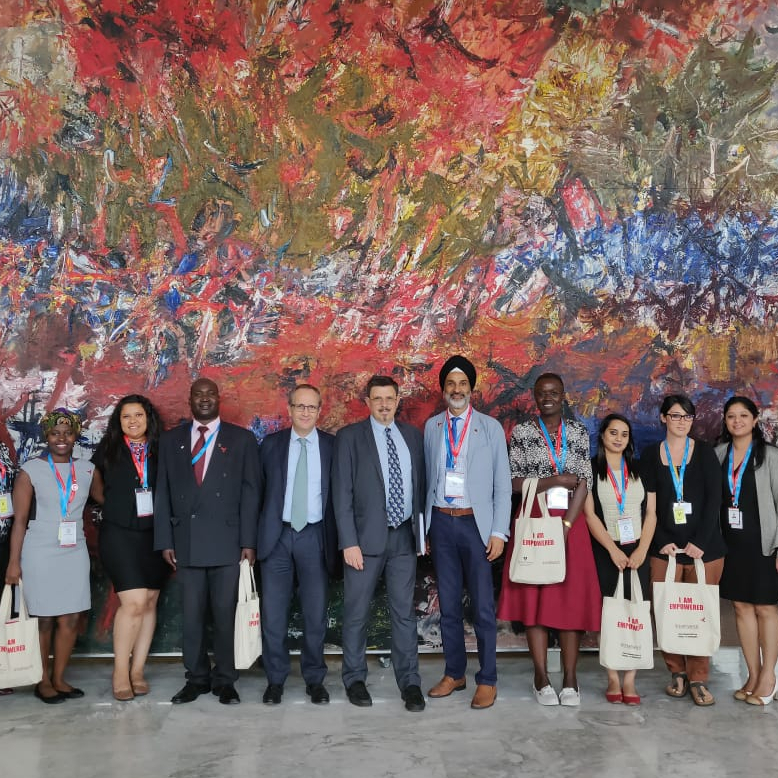 The Empower School of Health organised a workshop on Universal Health Coverage focusing on access to medicines and vaccines from 20th to 24th August in Geneva, Switzerland. Our volunteers Mammek Brobbey and Namrita Singh represented Action for Development at this platform. 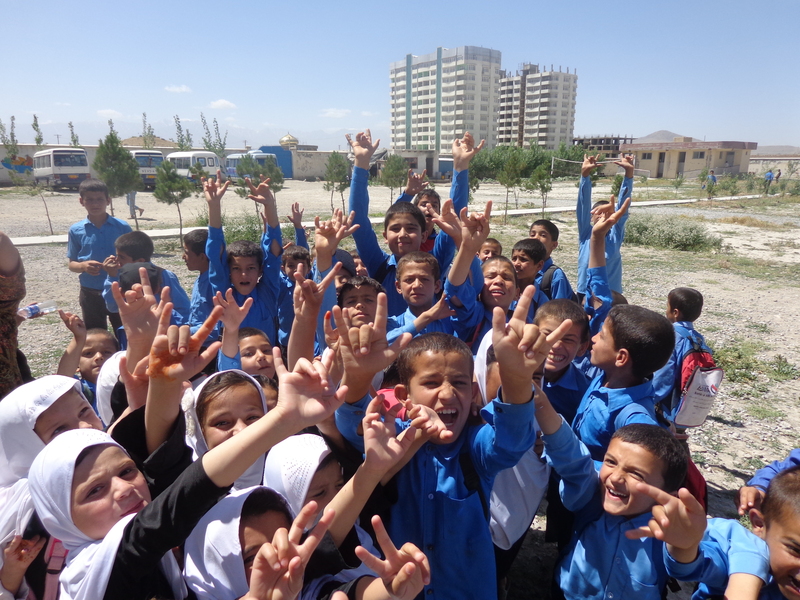 Mohammed and Sabera, two of the Rahyab School’s 10th grade students who were born deaf, highlight some of the difficulties facing disabled youth in Afghanistan, and how being a part of the school has given them hope for the future. Action for Development presents its Annual Report 2017. The report highlights key results achieved in 2017 by AfD and partners, and looks to the strategic challenges ahead. 2017 was the first year of AfD’s strategic vision 2017-2020, set around its mission “Healthy families, empowered communities” in Afghanistan. Despite the many challenges, particularly resource mobilisation and a backdrop of ongoing violence in the country, significant results were achieved over the course of the year.